- acts as a cooling oil. Peppermint is a hybrid between water and green mint. It was first mentioned by Carl Linnaeus in 1753. The high content of menthol is what makes the dōterre pôter method so special. It is often used in toothpaste and chewing gums for healthy oral hygiene. 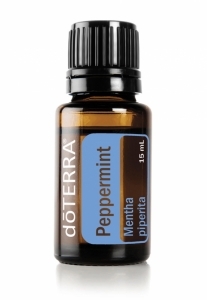 Peppermint also helps relieve stomach problems and helps to promote healthy respiratory function. 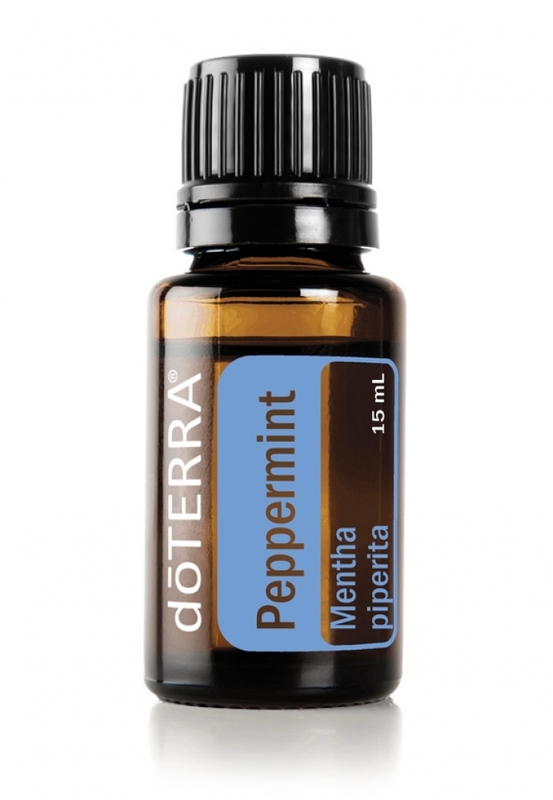 * Peppermint is one of the best selling essential oils dōTERRE. - to raise the concentration and energy, pour 1 drop along with the essential oils of wild orange and Frankincense, soak and inhale deeply. Aromatic: Add 3-4 drops to your chosen diffuser. Oral: Add 1 drop in a glass of water. Apply to the skin: dilute 1-2 drops with fractionated coconut oil dōTERRA and apply to the desired area.